A couple of years ago we ordered some square photo magnets for our fridge but the company that we bought them from, Sticky9 has since gone out of business, so I was unable to buy more. Luckily I came across a company called Squared who also sell high quality photo magnets. Squared is a Prague based company who supply a vast range of photo products including retro style prints, posters, photo books and more. 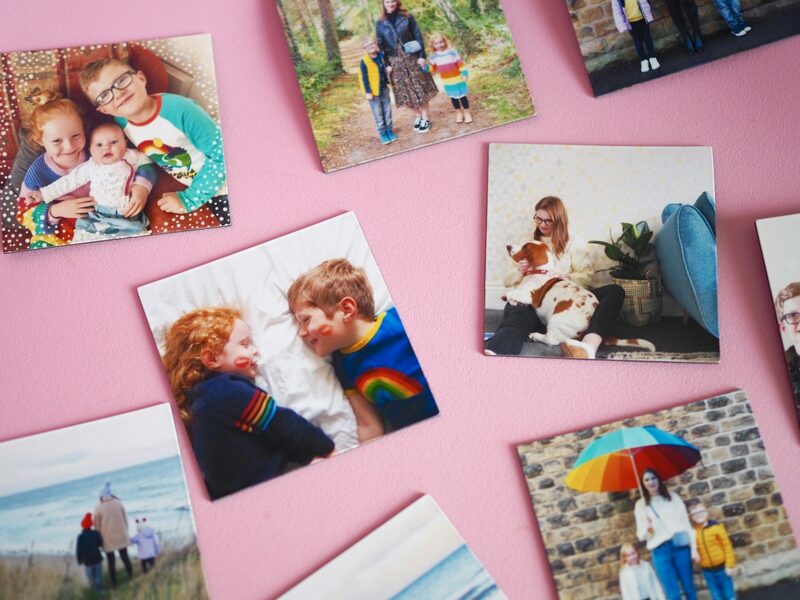 They also have a great range of photo accessories such as albums, washi tape and mini wooden pegs, so you can display your photos exactly how you want them. The product that I am reviewing is of course their photo magnets, which are available as square, round or puzzle. I opted for the simple square magnets this time. Each square magnet measures 7cm x 7cm so they are a really decent size that allows you to see your photos in all their glory. 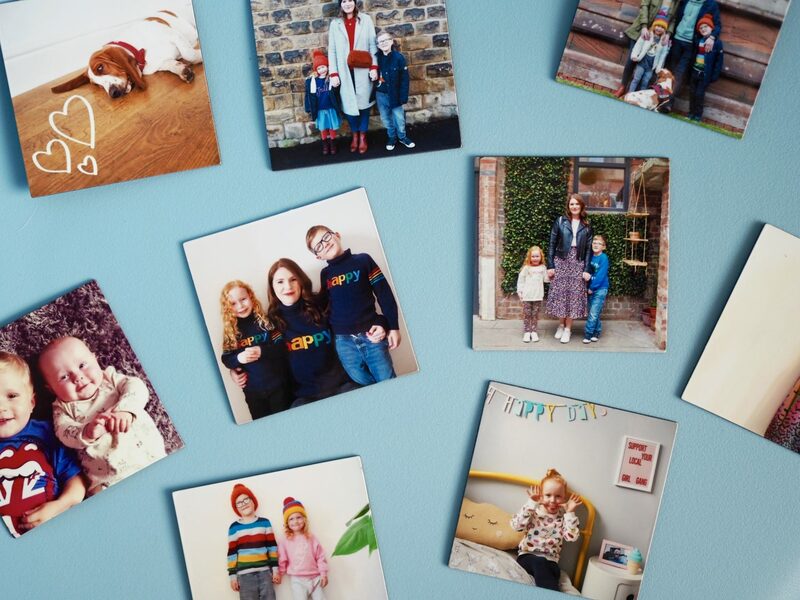 These photo magnets are created using quality Fujicolor paper with a glossy surface placed on a flexible magnetic foil. The ordering process really couldn’t be easier. You can upload your photos directly from your computer, phone or from Instagram, which is what I did. I love taking photos and I’m completely addicted to Instagram but when it comes to actually printing them out, I’m useless! 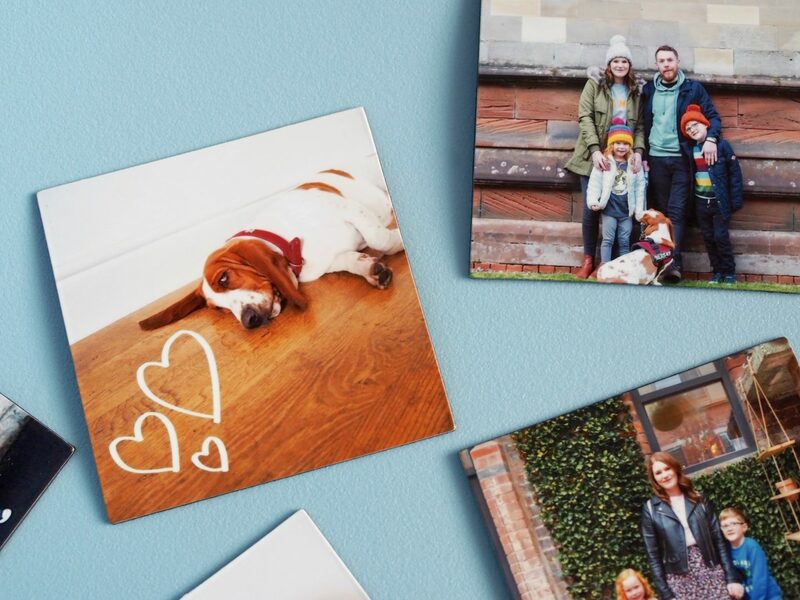 When you’ve chosen your photos, you have the option to crop and re-size them, you can also customise the border colour of the magnets. They are also available without a border, which is what I decided to go with. My photo magnets arrived just 7 days after I placed my order, which I thought was very reasonable considering these are custom items that are shipped from Czech Republic. 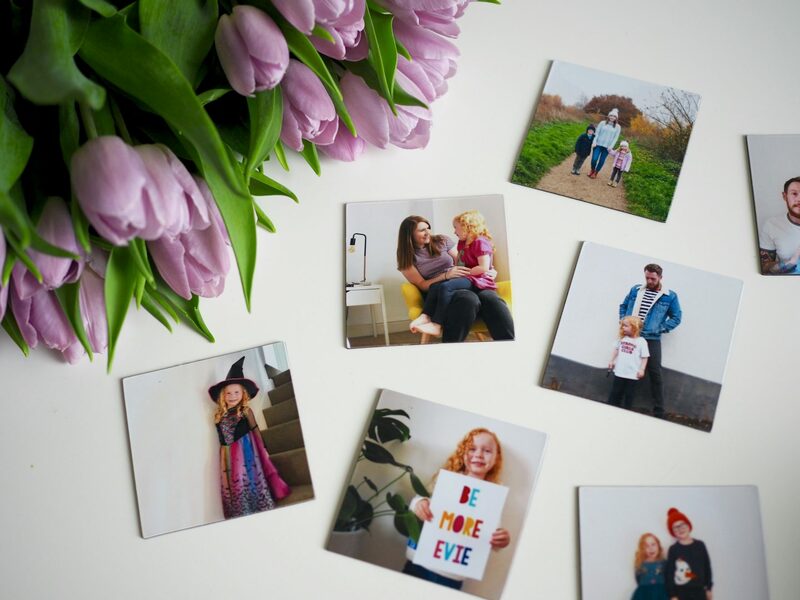 Each square or round photo magnet costs €1.45 (approx £1.25). Puzzle magnets cost €9.45 (approx £8.14) for nine pieces. Shipping is €5, or free on orders over €50. We are really pleased with our photo magnets from Squared, they’ve done a great job of jazzing up our fridge! The kids have really liked looking at all the photos and reminiscing about where and when they were taken. Even guests have enjoyed looking at our family photos, they’ve been a great conversation starter. I was really pleasantly surprised by the quality of the magnets, each one is 1mm thick and printed on quality materials which you can definitely see and feel in these photo magnets. The highlight for me has to be the ease of the ordering process. Being able to choose my photos straight from Instagram made it so much quicker and easier. We will definitely be ordering from Squared again. 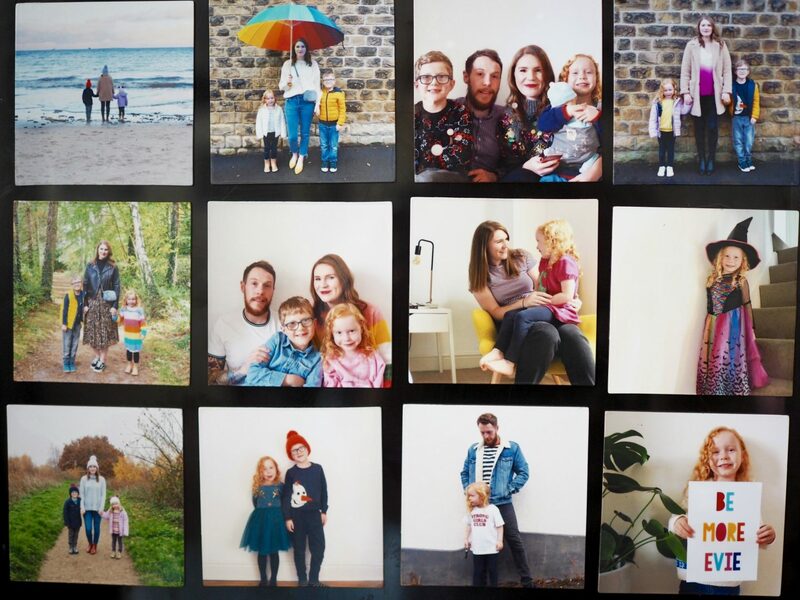 To be in with a chance of winning €50 to spend on Squared photo magnets, simply enter via the Rafflecopter form below. The competition will close at midnight on Sunday 24th March. The winner will then be contacted via email. Please respond within 30 days or a new winner will be drawn. These look fab. Lovely idea, I’m in desperate need of fridge magnets. These are lovely and would brighten up my fridge. They are a great idea. Love these. I’d love to print Teddy’s milestone photos for the fridge! Those look like great fun, they look just perfect for my fridge. Love this idea on magnets. Thank you for this chance. Lovely prize – would like to win! They are a lovely idea! Perfect for holding up the kids artwork on the fridge! These would be perfect for gifts. Such a lovely giveaway to keep precious memories alive!